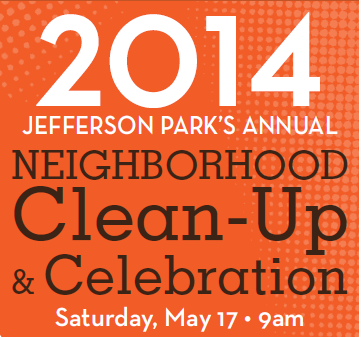 This year’s event kicks-off in Jefferson Park at 9 a.m. (northeast side near playground area). Join for breakfast burritos and a morning stretch by the staff at CrossFit Jefferson Park! A catered picnic lunch and family friendly festivities, including face painting and a piñata, will immediately follow in the park.